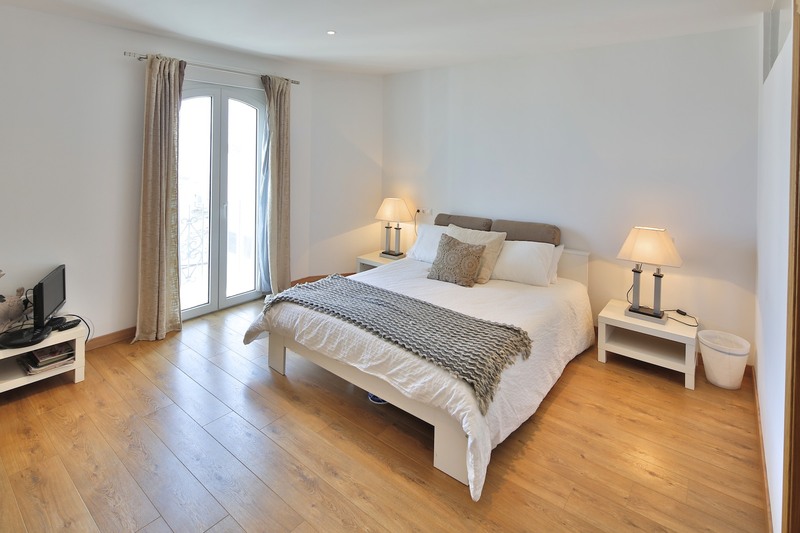 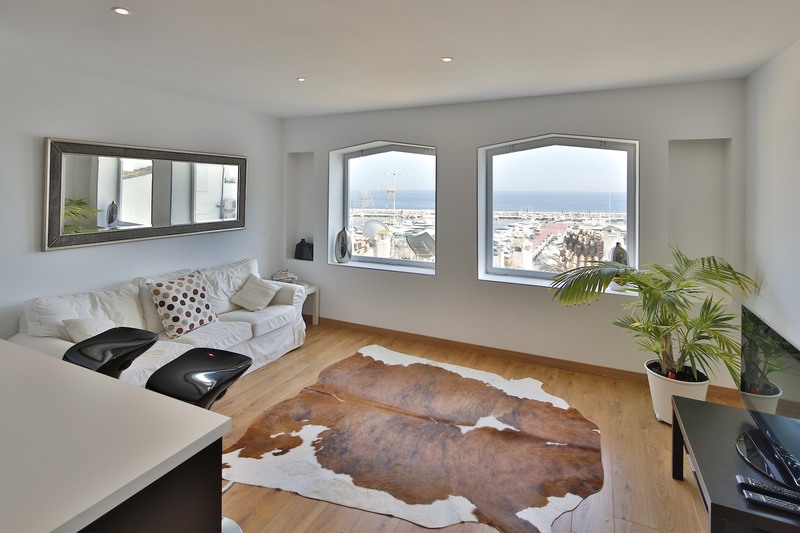 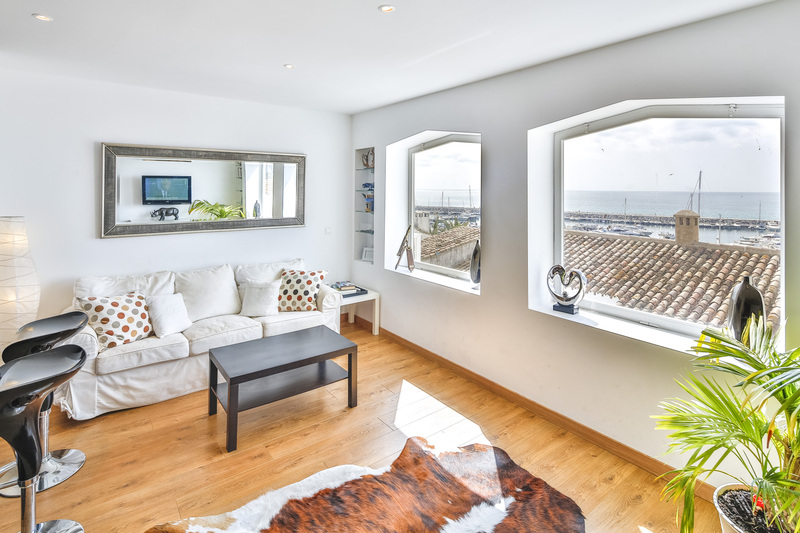 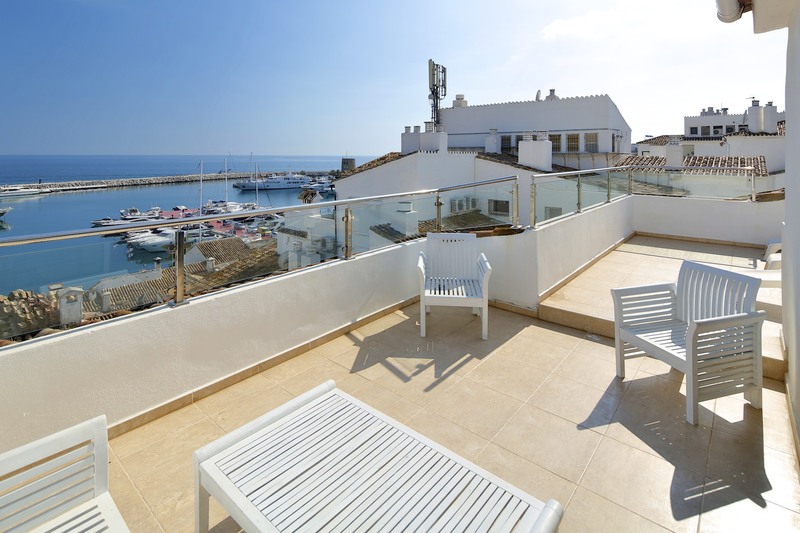 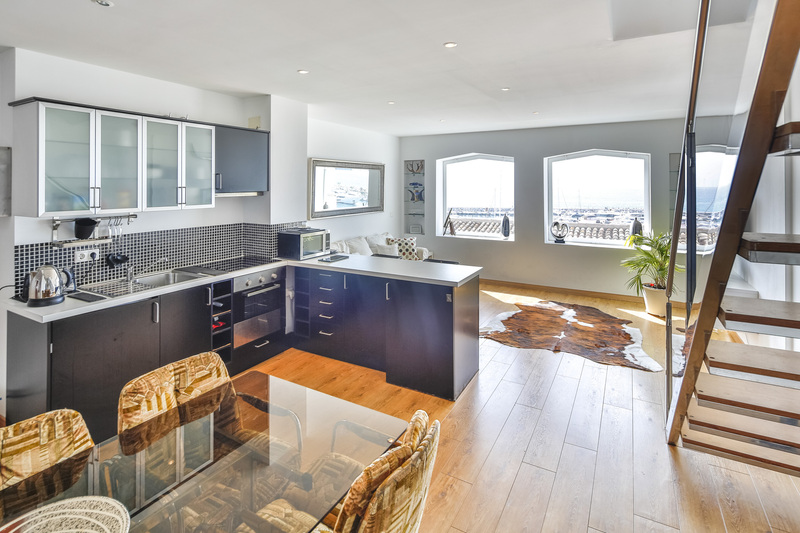 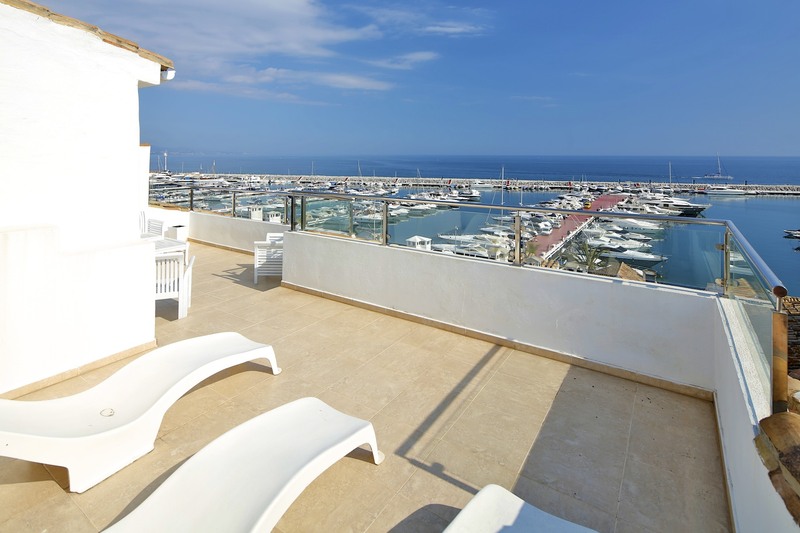 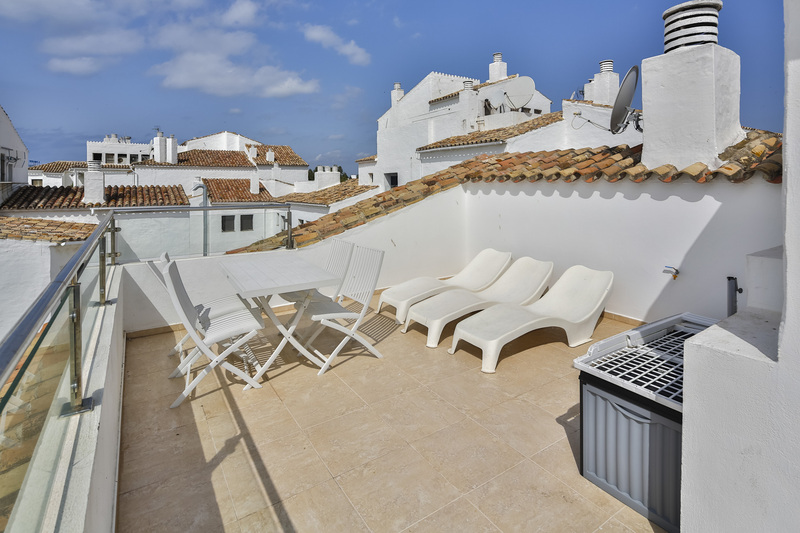 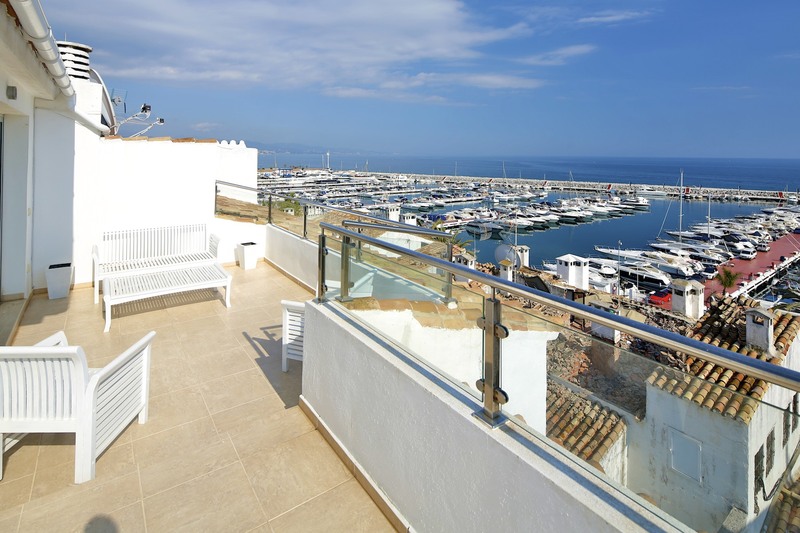 Fantastic south facing duplex-penthouse apartment, situated in a building with lift in the heart of Puerto Banús with stunning views overlooking the Mediterranean sea. 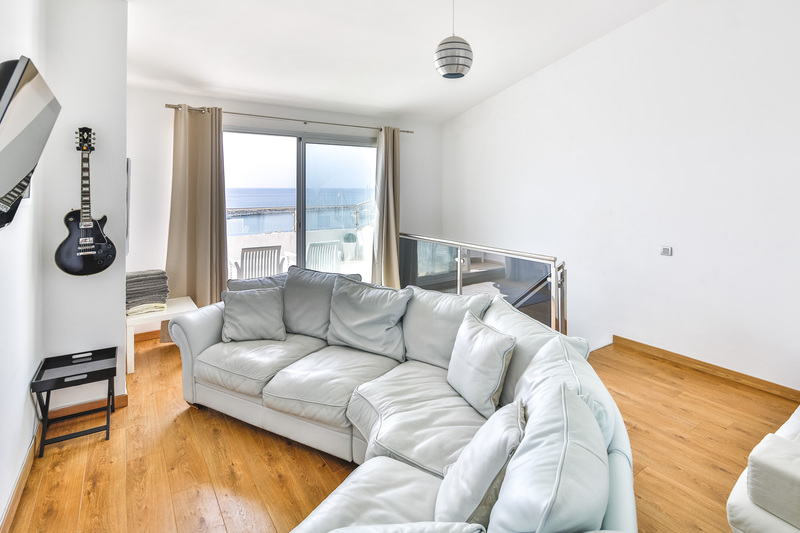 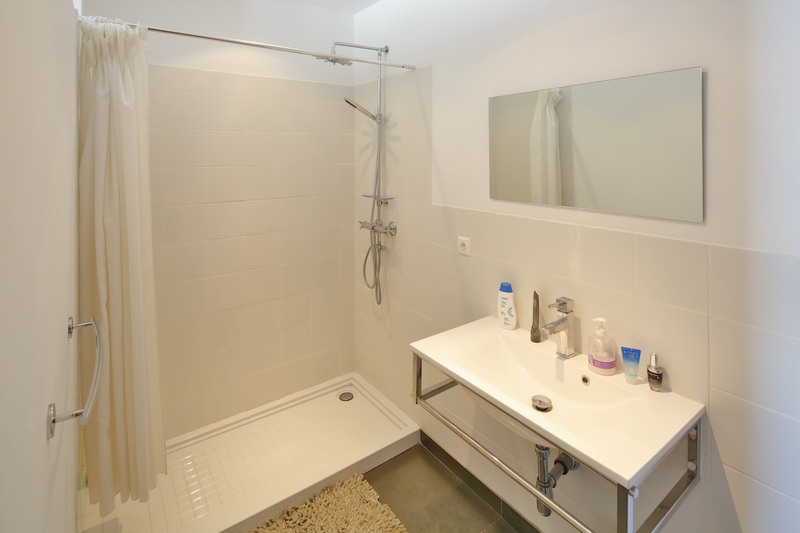 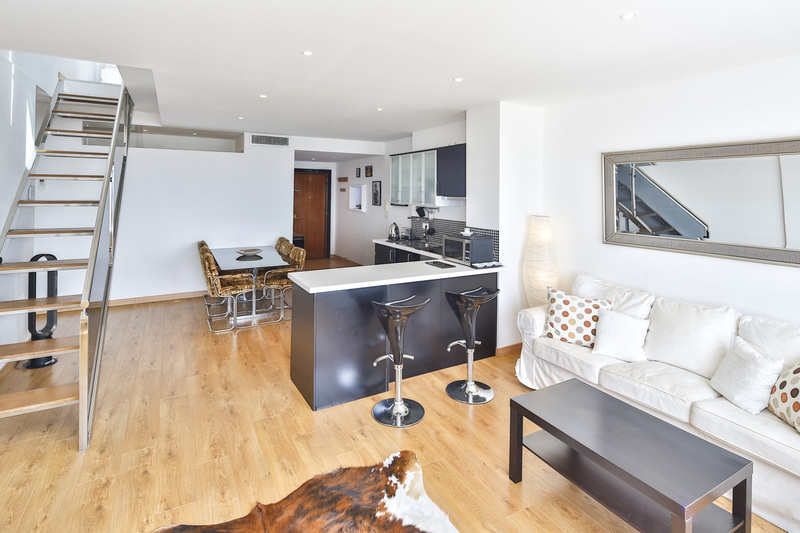 This apartment is very bright and spacious and consists of on the main level, living room with open plan kitchen, 3 bedrooms, 2 bathrooms, master bedroom en-suite. 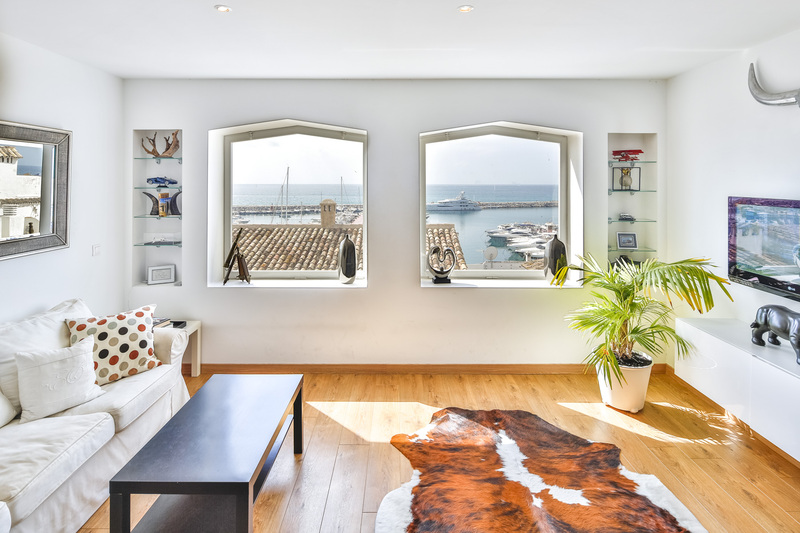 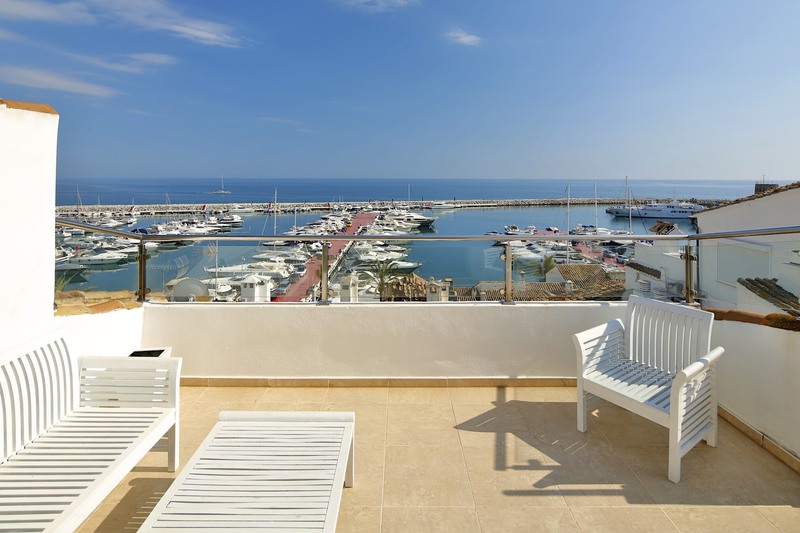 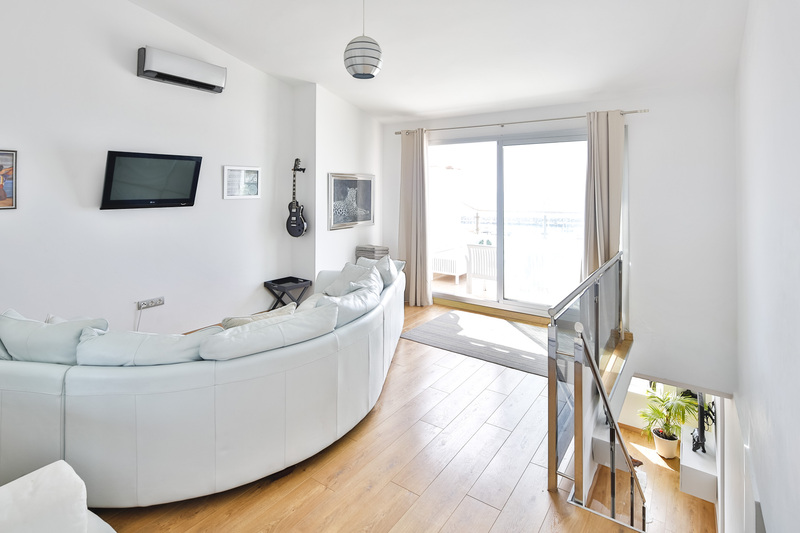 On the top level there is a sitting area that can be used as a bedroom and a great open terrace with amazing views to the marina with its luxurious yachts. 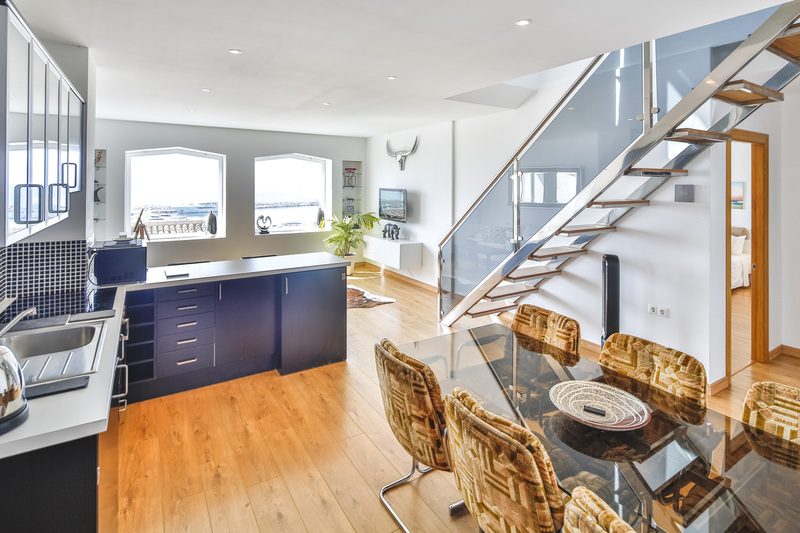 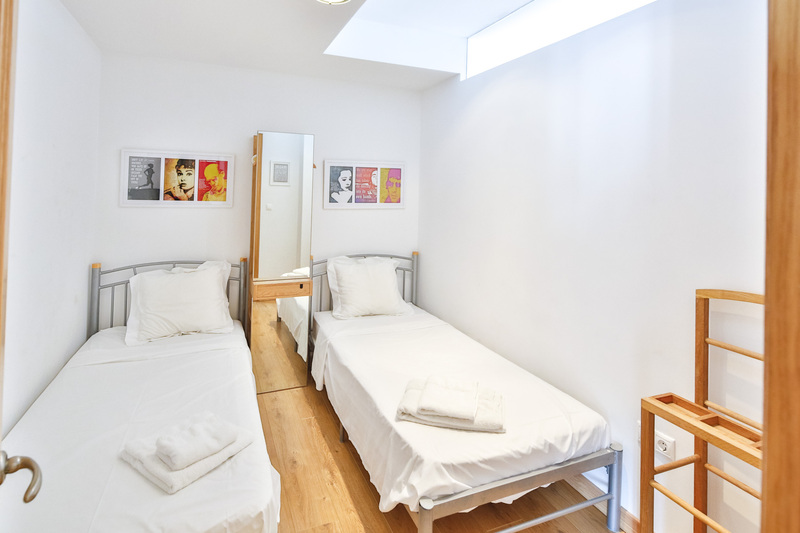 The property includes a parking space on the underground garage.